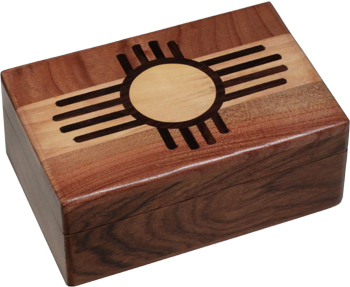 Gorgeous inlaid wooden box. 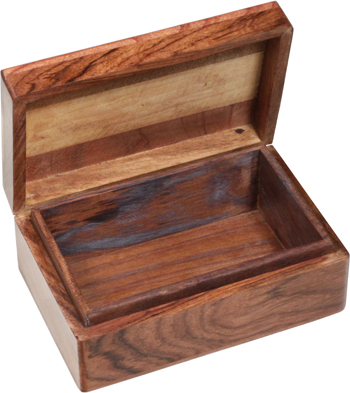 Perfect for storing tobacco, smudge, or herbs. Box measures 4" deep by 6" wide and is 2.25" high. Lid is hinged in back. Handmade in India. This item is NOT made by Native Americans.